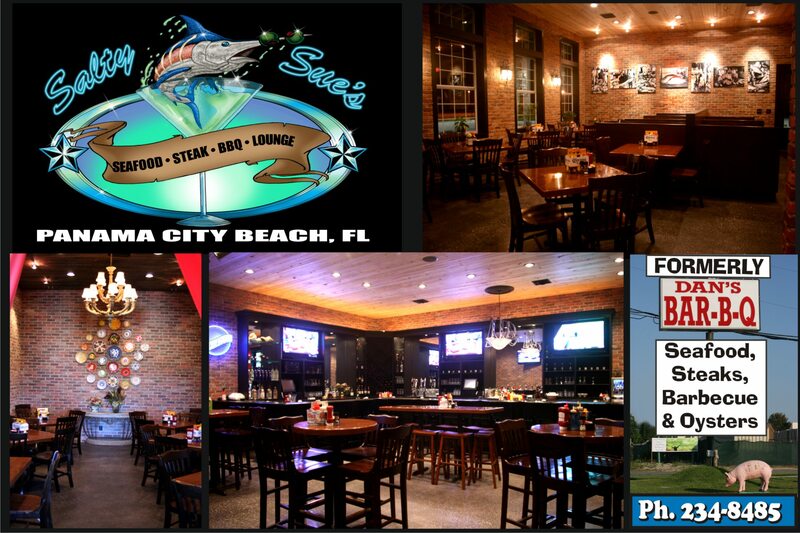 For over five years, Salty Sue’s has been the place for the people of Panama City to grab a refreshing brew, catch the game on one of our many TVs, relax on our outside deck or listen to live music. At Salty Sue we always guarantee a fun time. "Tell us about your adventures." "When were we a star for you?" "If they don't respond within five minutes, the first round is on them." "What's the best thing that has ever touched your fork when dining here?" "Our plates will broc your world." Yes, I'd like to receive news from Salty Sue's. Sign up for the Salty Sue's Newsletter!